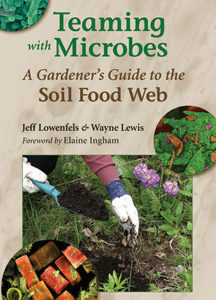 Just as he demystified the soil food web in his groundbreaking book Teaming with Microbes, in this new work Jeff Lowenfels explains the basics of plant nutrition from an organic gardener's perspective. 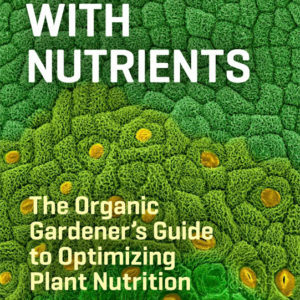 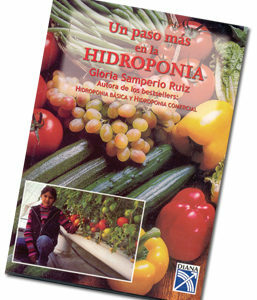 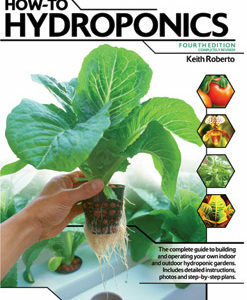 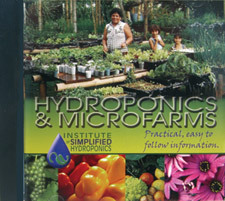 Along the way, Lowenfels gives the reader easy-to-grasp lessons in the biology, chemistry, and botany needed to understand how nutrients get into the plant and what they do once they're inside. 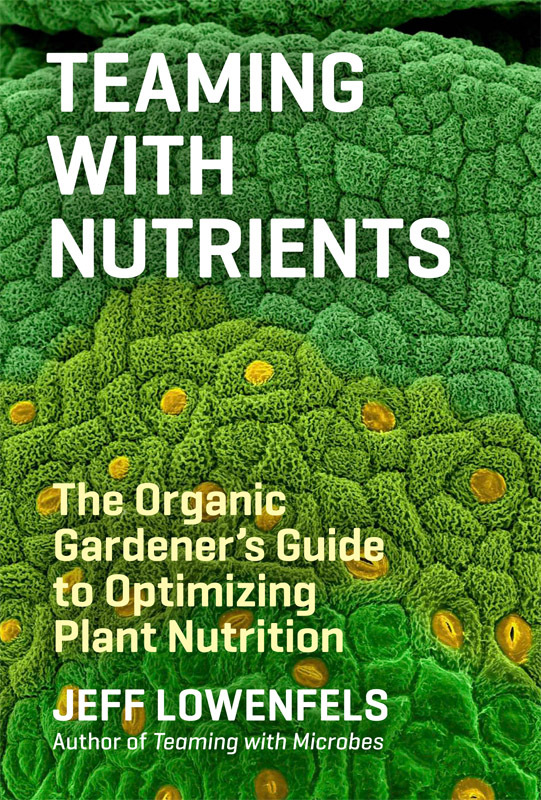 (Don't worry: you won't have to learn college-level science).